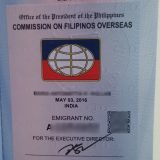 There are two things you can count on to happen in the Philippines when September rolls around: Christmas carols playing on the radio and the Manila International Book Fair. Yes, the biggest and most awaited book fair will have you wishing you hadn’t squandered your mid-year bonus on a mobile phone upgrade. Books make the best presents. I almost always give books as Christmas and birthday gifts. I put a lot of time and thought to what kind of book would suit the receiver. This year’s book fair, like the ones did before it, offers the best chance for booklovers and book gifters to browse thousands of titles under one roof. Unlike the book fairs of years past, the 2017 Manila International Book Fair will occupy two floors (!) totaling 11,980 square meters of exhibit space devoted to books, books, and more books! 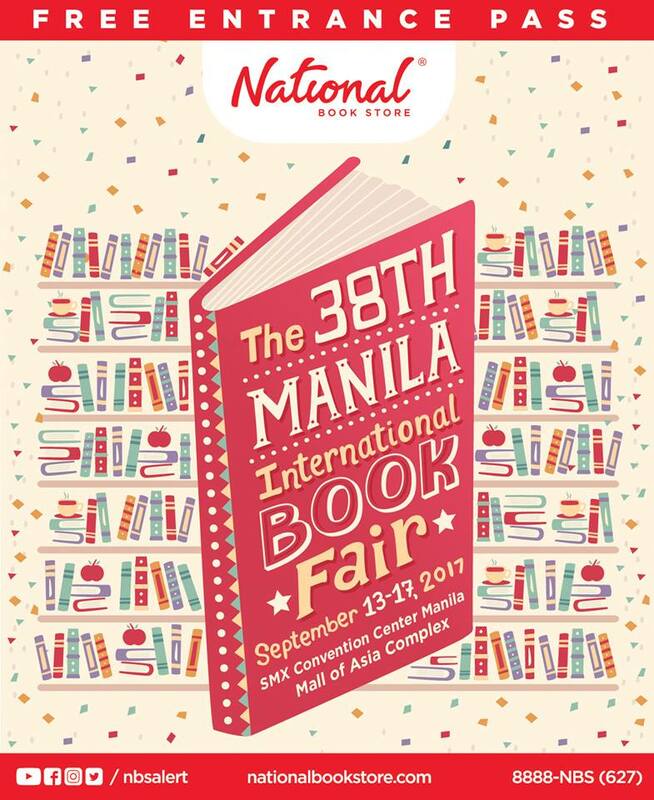 The 38th Manila International Book Fair takes place on September 13-17, 2017 (Wednesday to Sunday), at the SMX Convention Center, Mall of Asia Complex in Pasay City. 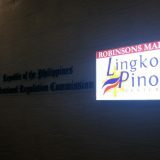 Exhibition hours are from 10:00AM to 8:00PM. 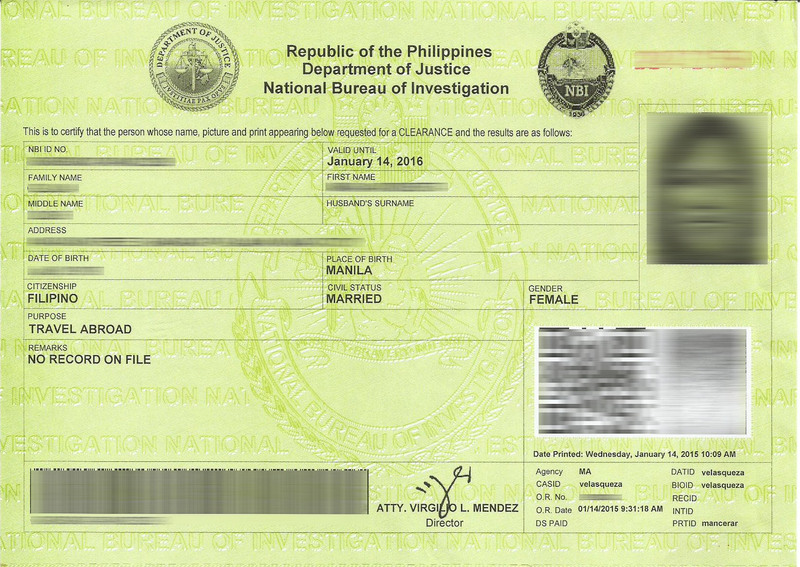 Admission costs P20 per person, but some publishing houses are expected to offer printable entrance tickets on their websites. Aside from discounted books, there are special events planned like meet and greet with your favorite authors, arts and crafts workshops, seminars, contests, and giveaways. Bring your own reusable bags; Pasay City is a no-plastic bag city. Fancy a free admission? 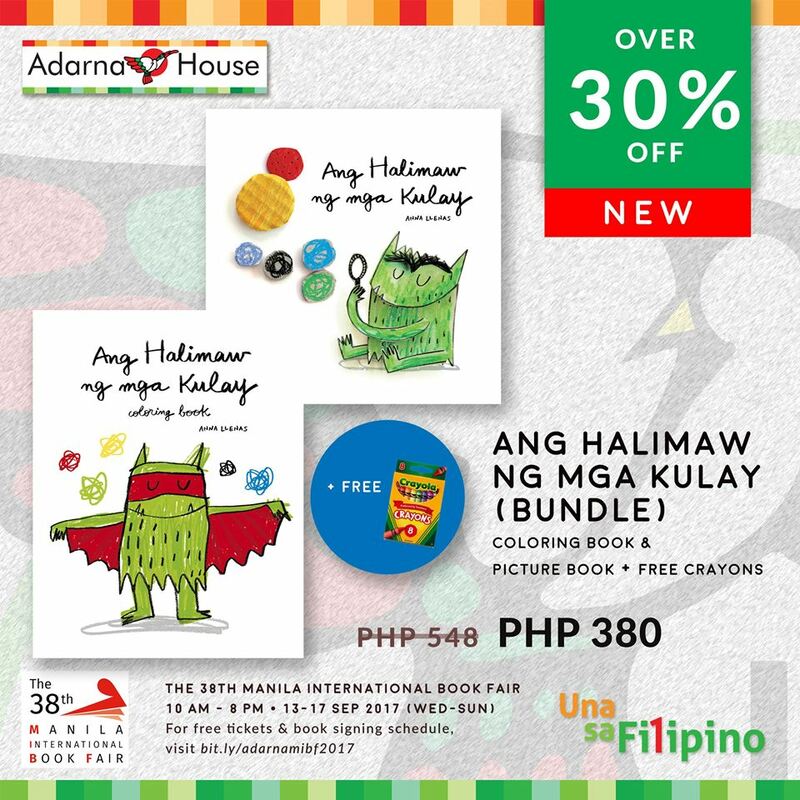 Children’s book publisher Adarna House has free printable entrance tickets to the 2017 Manila International Book Fair. Just read through the article and you’ll see the link. Otherwise, follow the Adarna House Facebook page for free printable MIBF entrance tickets as well price lists for Adarna books. 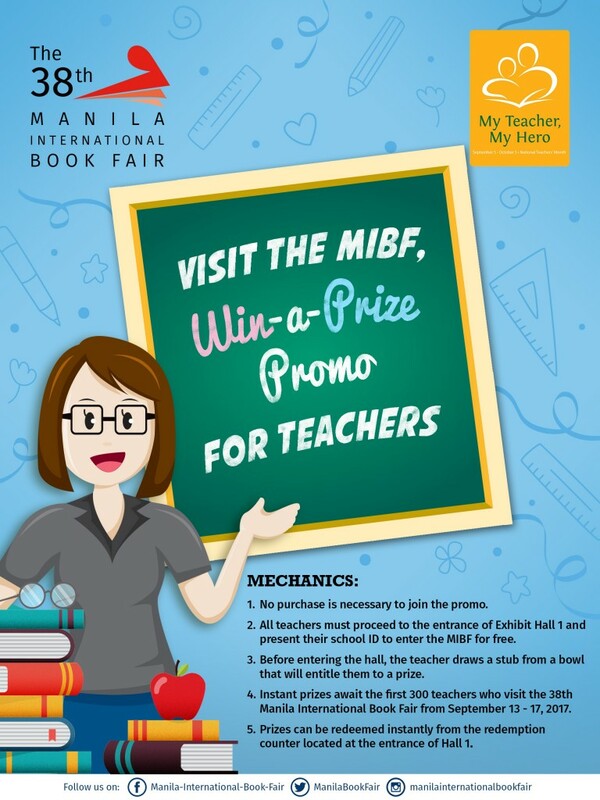 Free entrance passes to the 2017 MIBF, courtesy of National Bookstore. 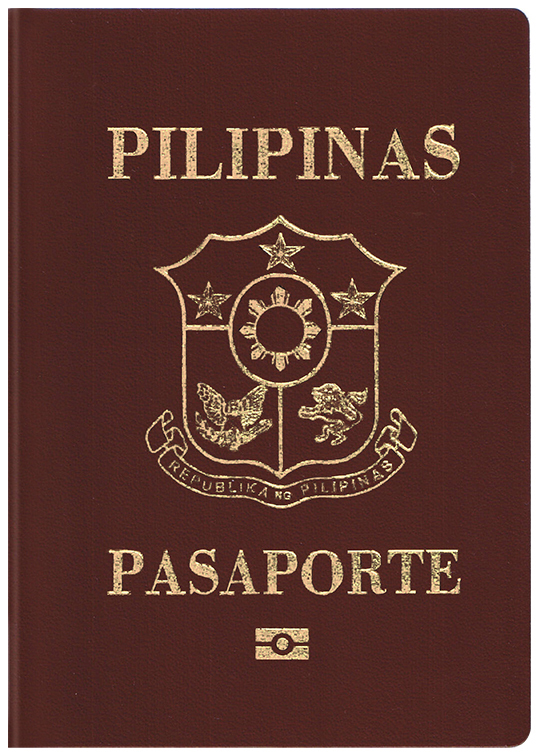 You may print as many entrance passes as you need; colored or black-and-print printouts will be accepted.